warm, flavorful, and beautiful to look at! the nova adds a great texture and a slight crunch making this a crowd pleaser. 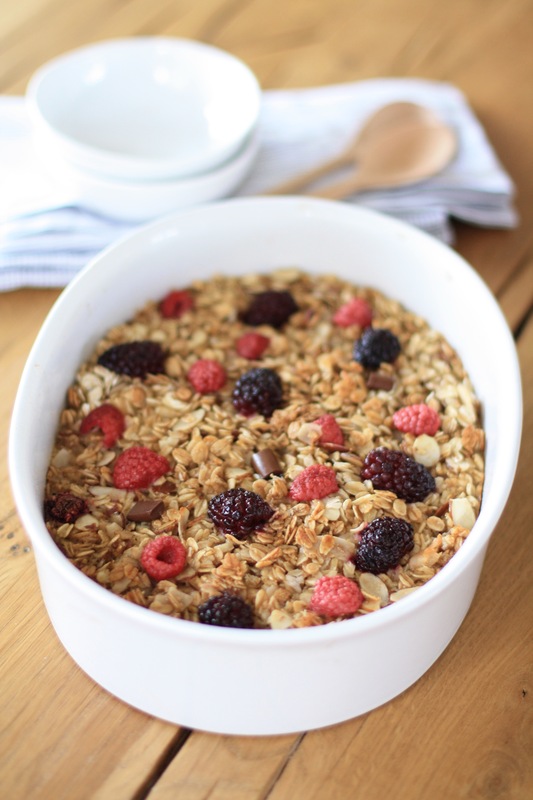 once it's baked add almond milk or yogurt to your serving if you like!